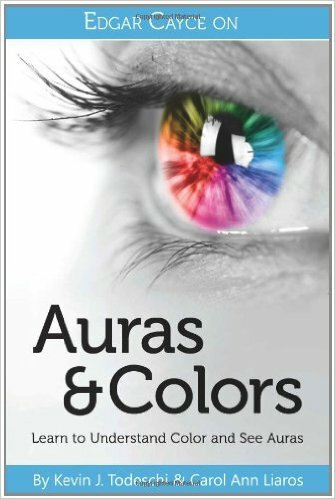 Learn how the colors of your aura relate to the organs of your body, the chakras and personality traits. 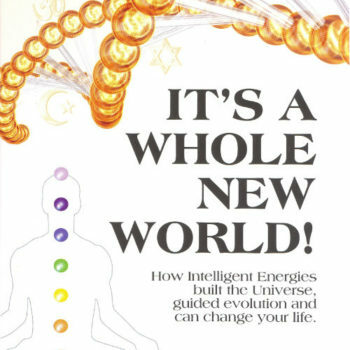 Jump-start your health and well-being through stimulating the energy of your aura with breathing, meditation and prayer. 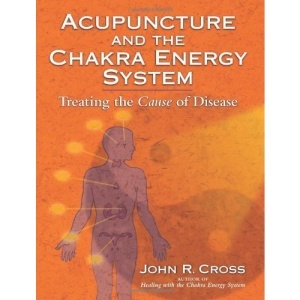 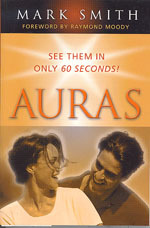 Alleviate insomnia, stomach aches and minor pains by simply working with the effects of the color of your aura.